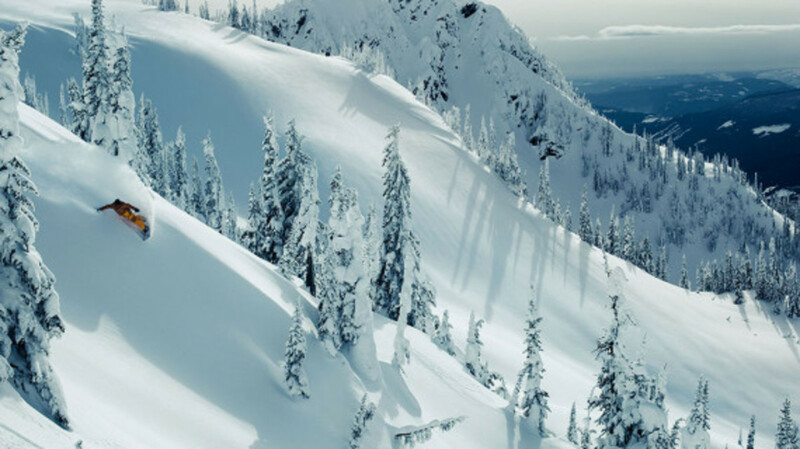 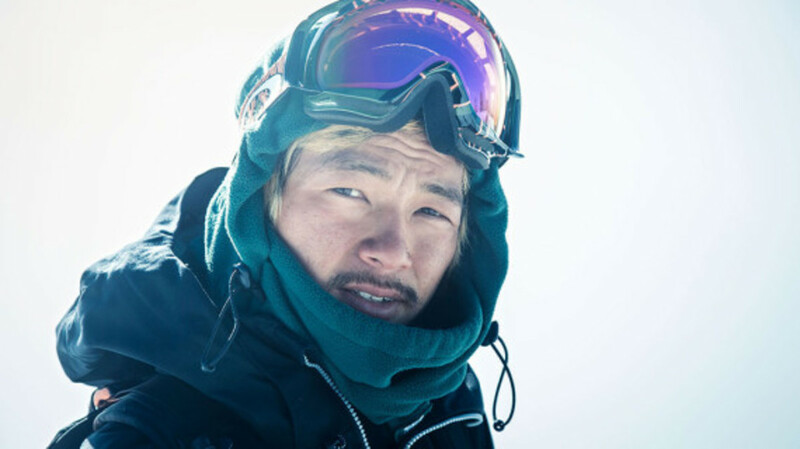 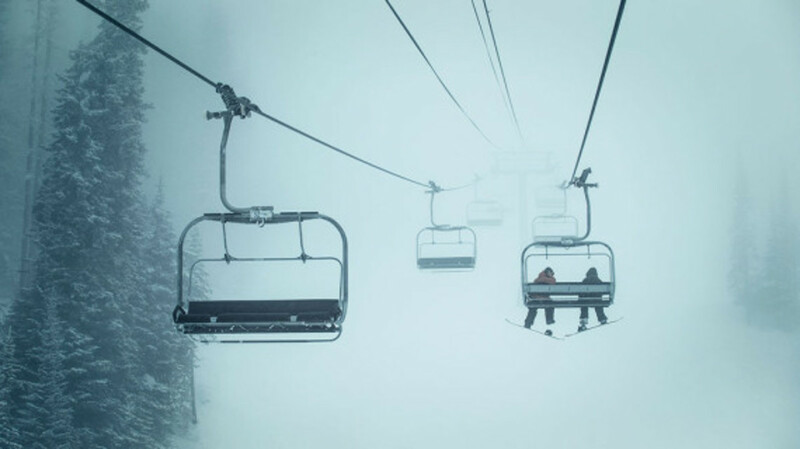 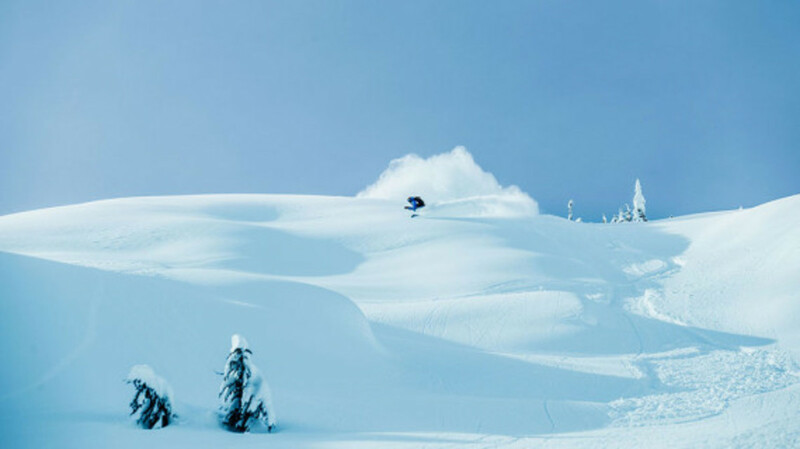 For those living in the Northern Hemisphere, there is nothing worse than knowing that winter is on its way, unless if you are an avid snow sports enthusiast. 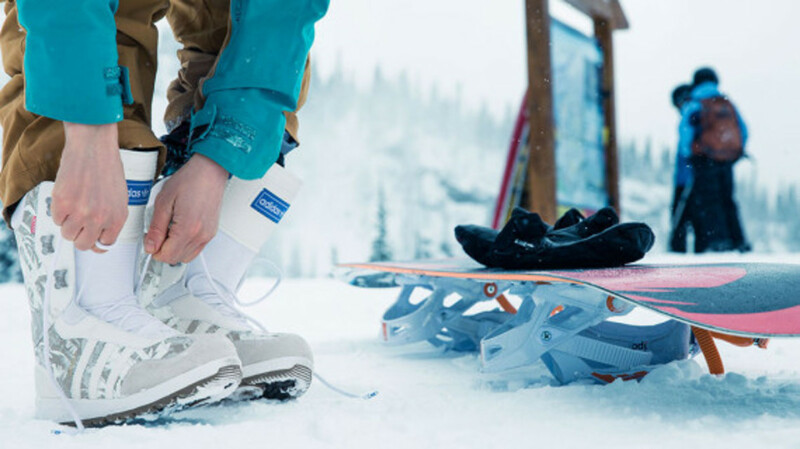 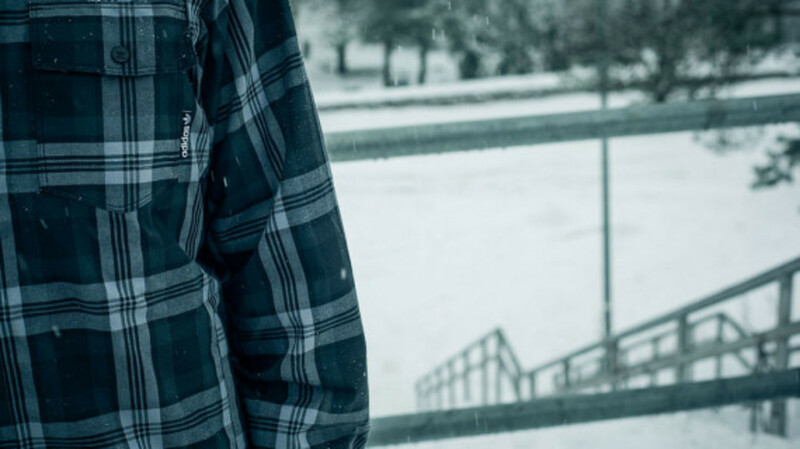 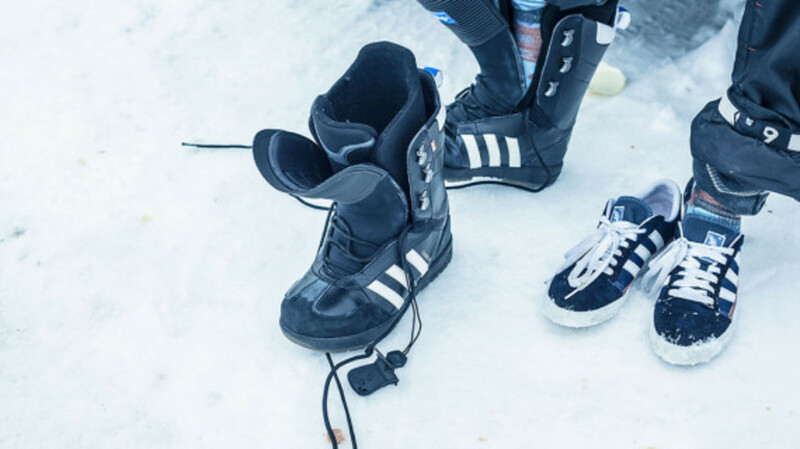 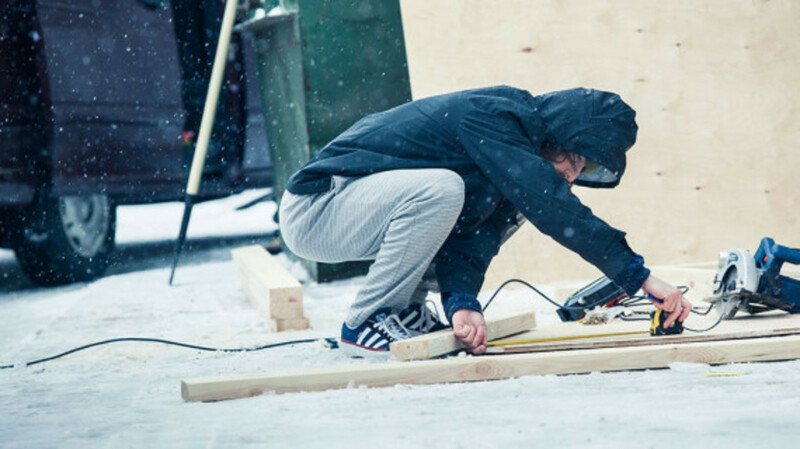 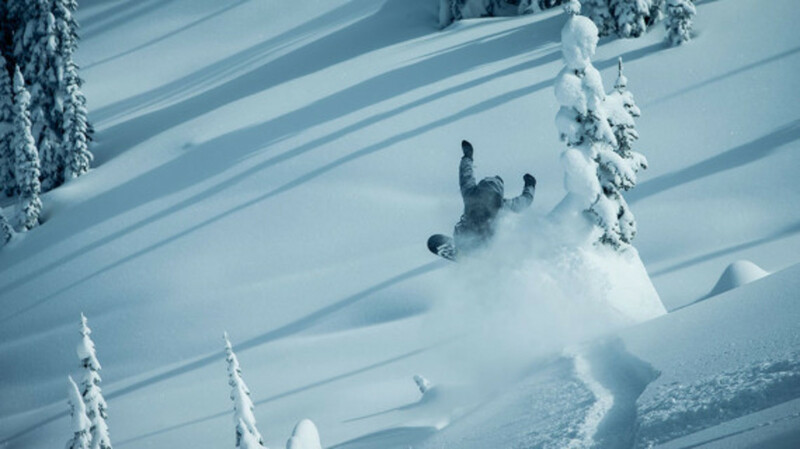 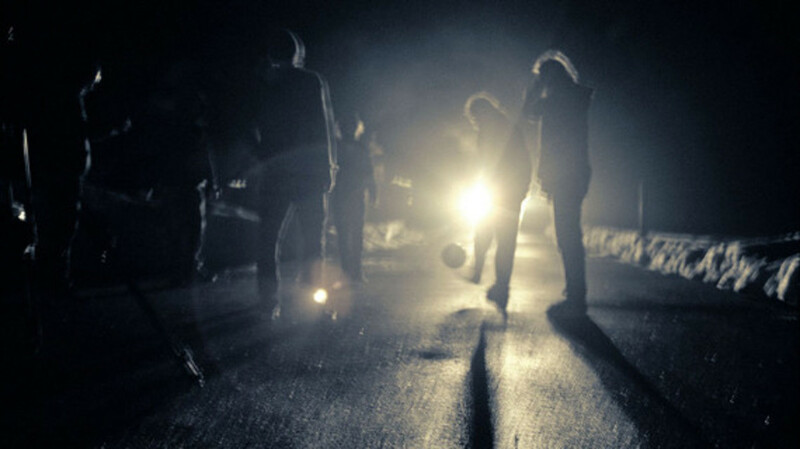 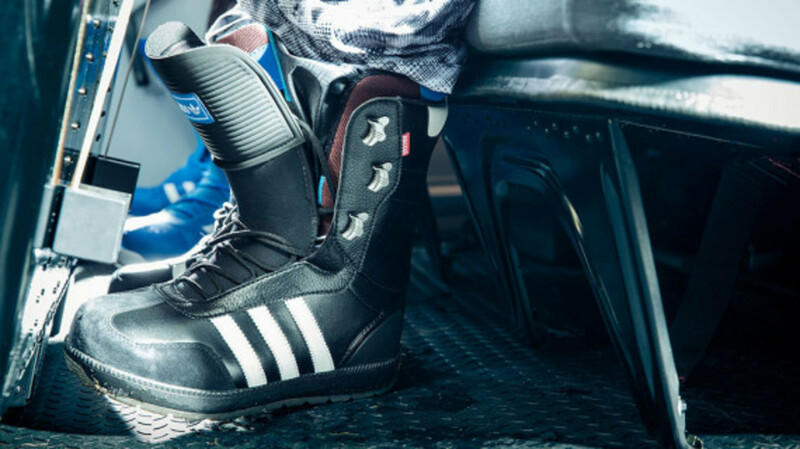 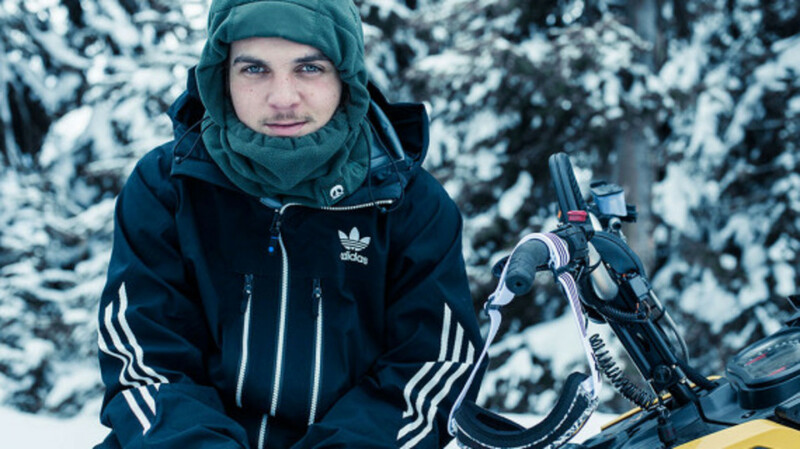 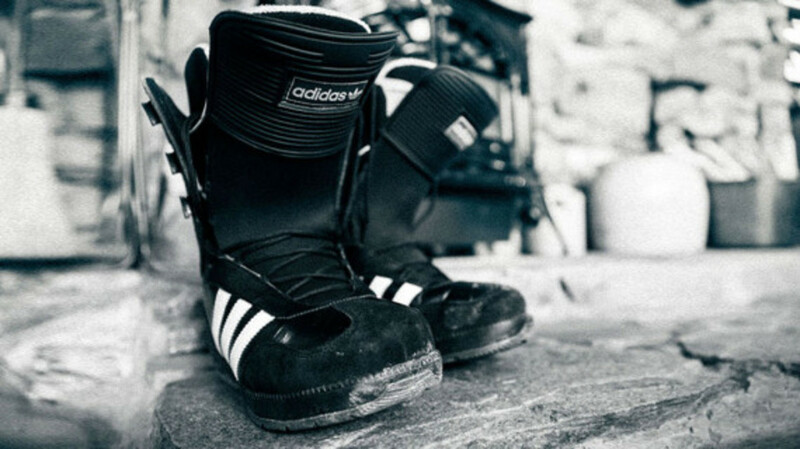 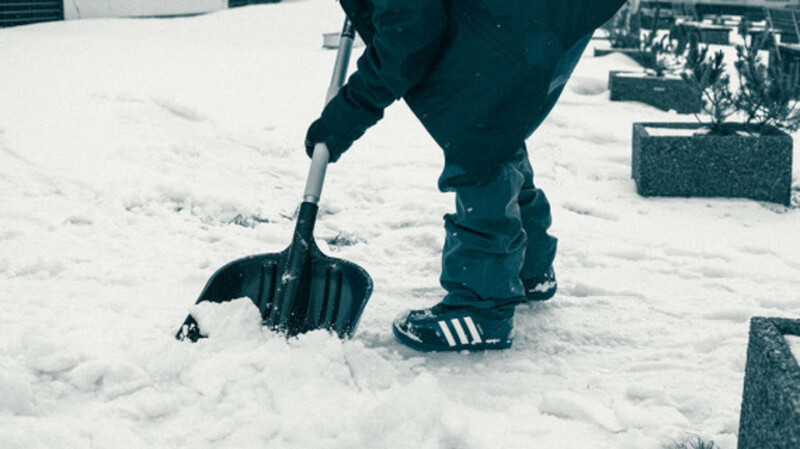 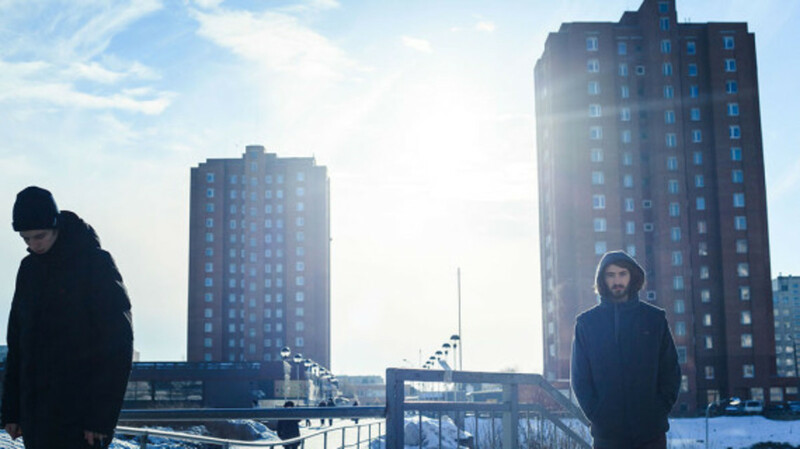 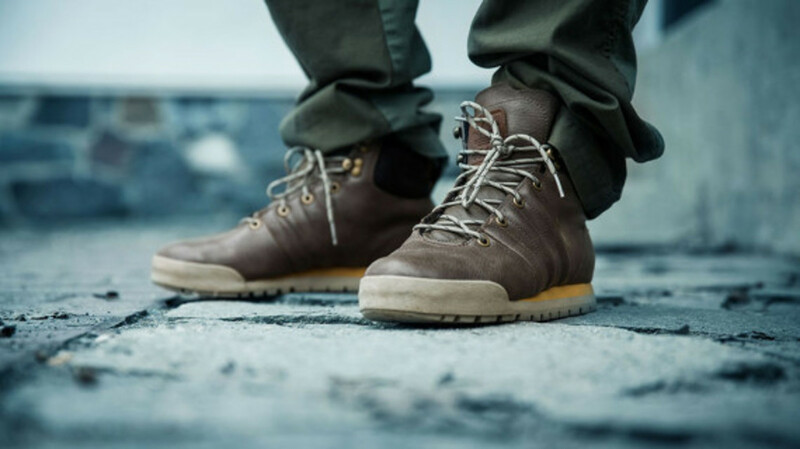 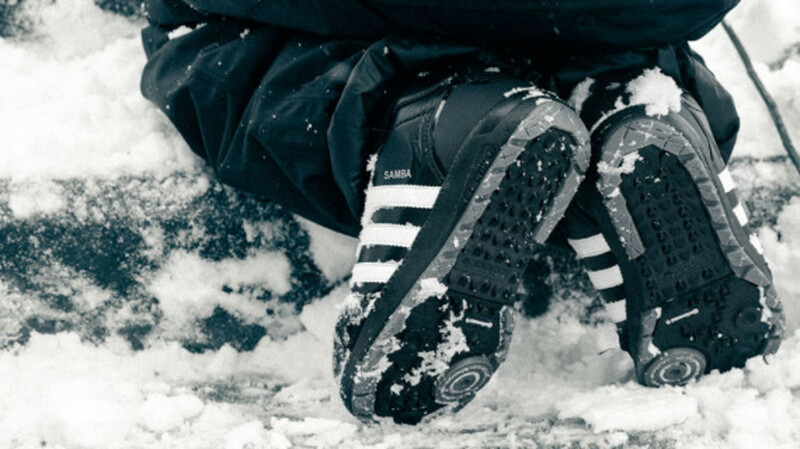 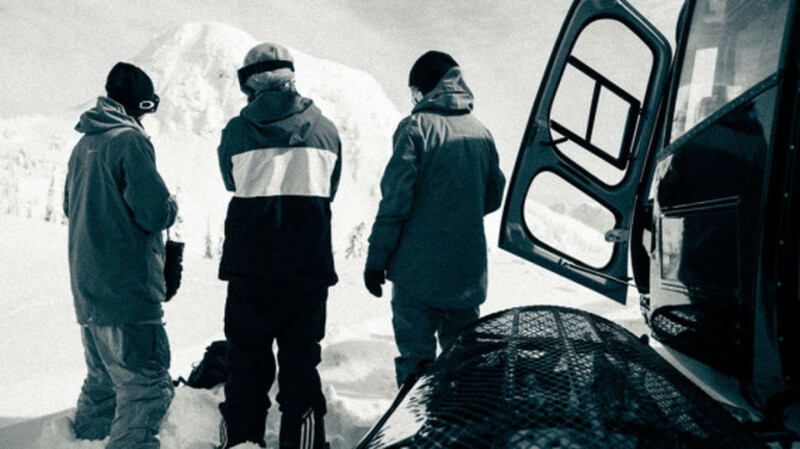 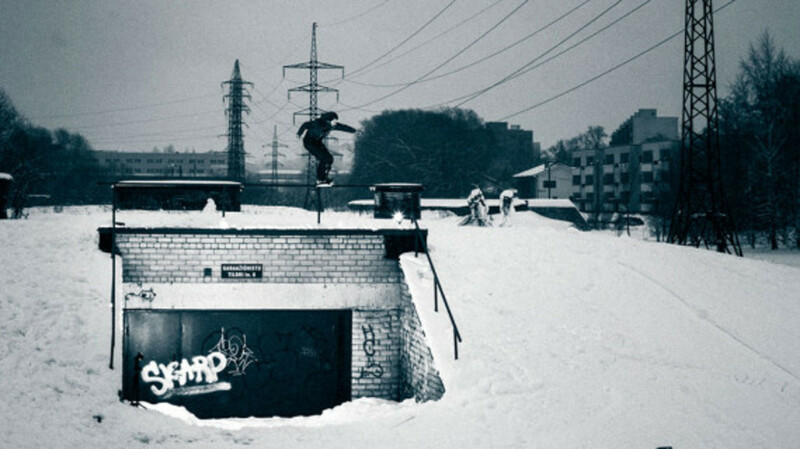 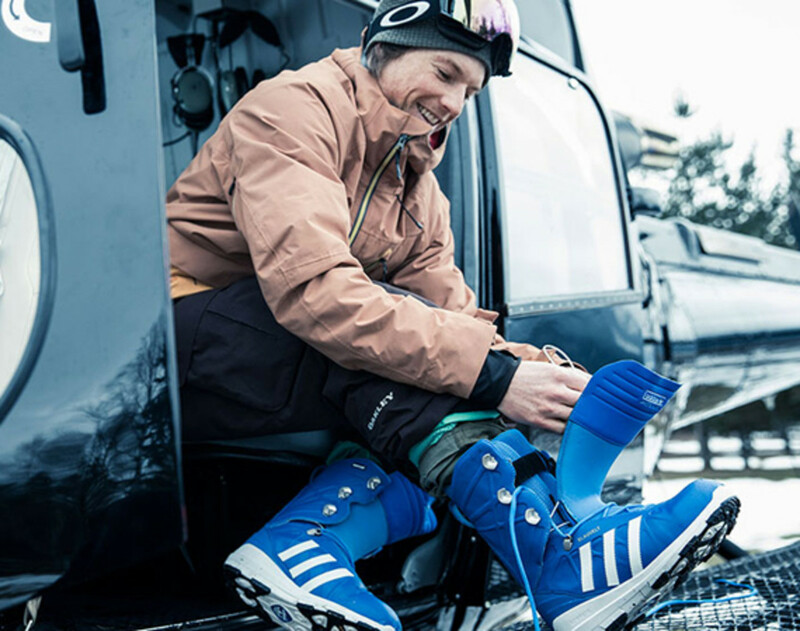 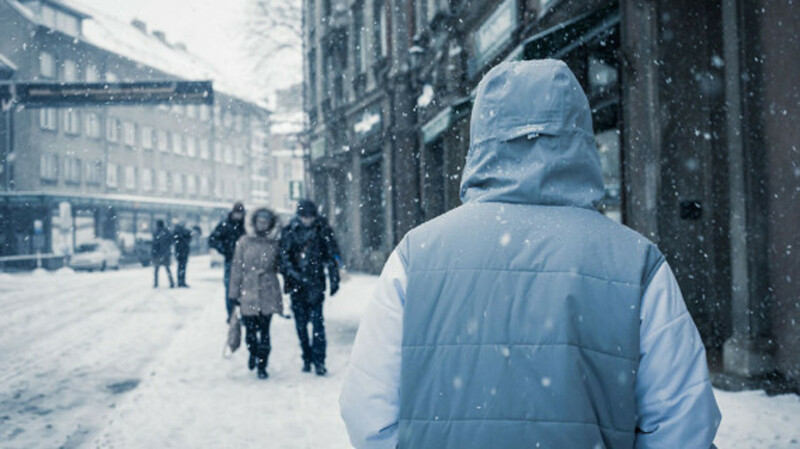 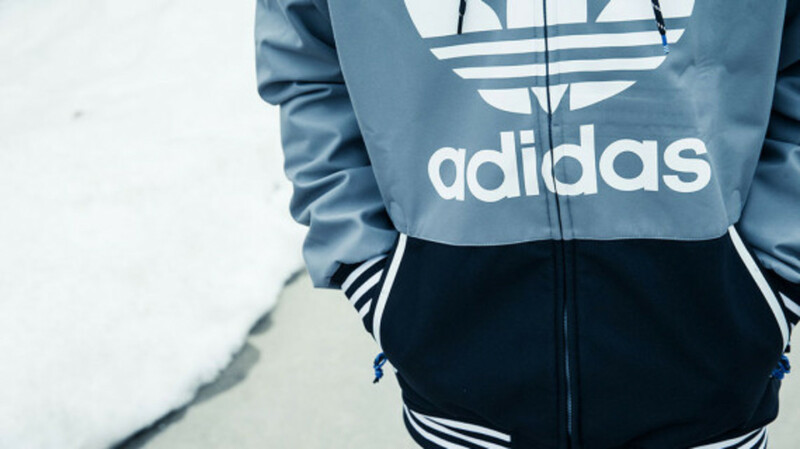 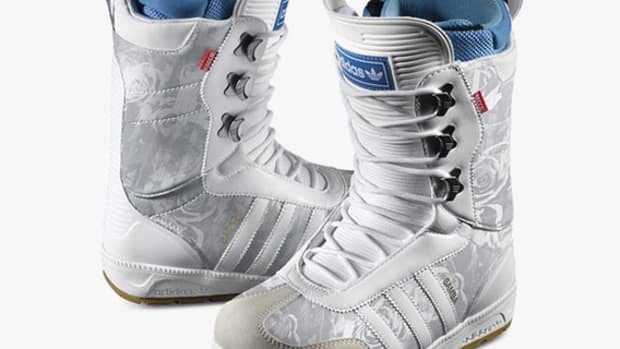 adidas Snowboarding welcomes the powder and the freezing weather by launching their official lookbook for the Winter 2013 season. 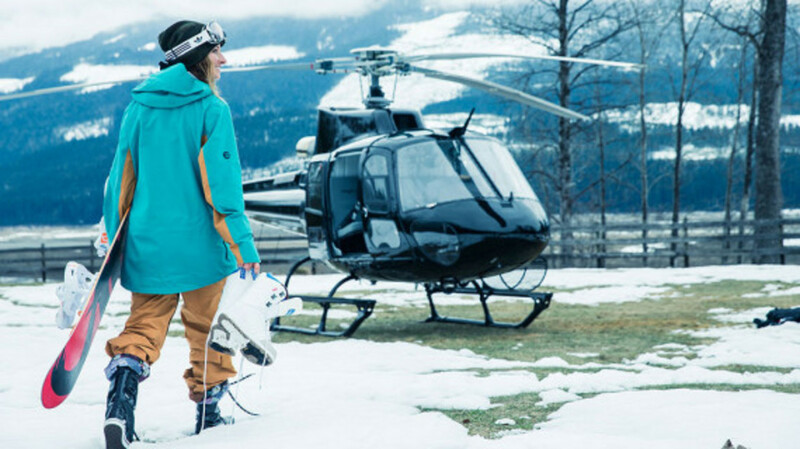 Included inside the vast looks and visuals are the latest snowboard boots, sneakers, outerwear, snowboarding pants, apparel, and one pieces. 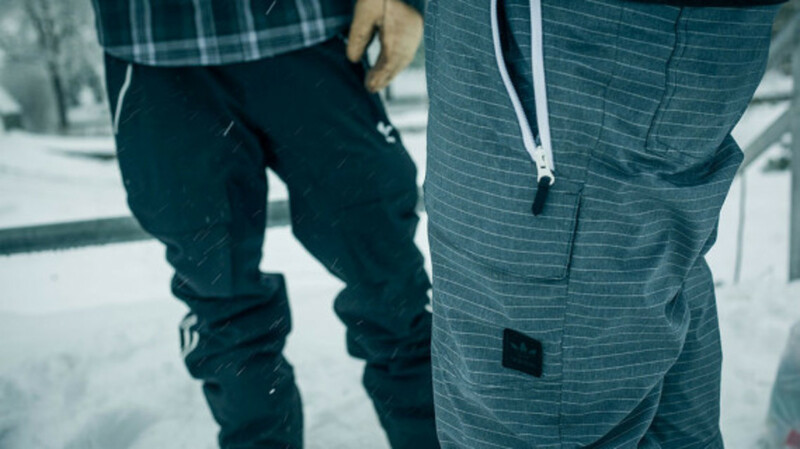 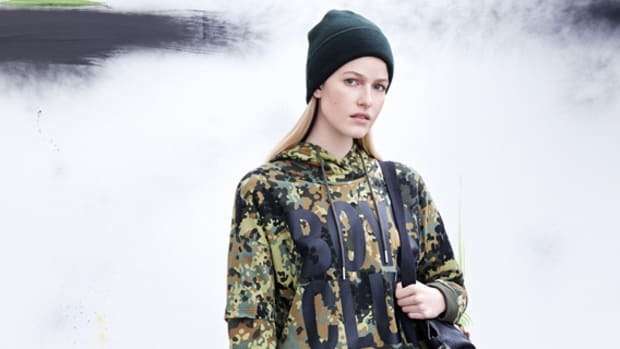 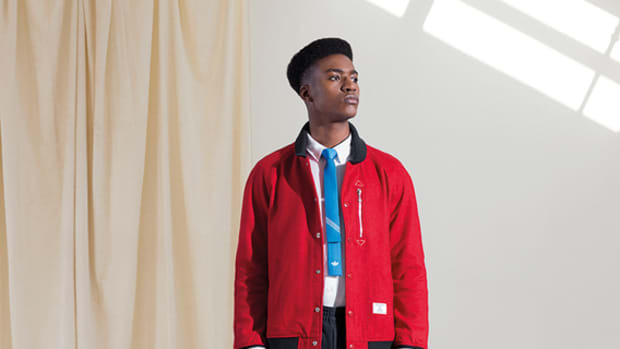 All designs encapsulate the spirit of the brand, while re-appropriating them for the slopes. 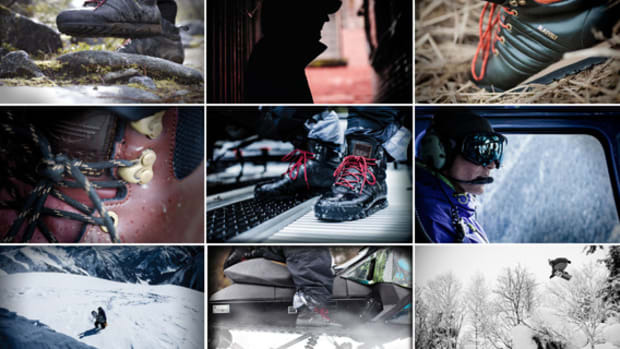 Check out the complete line in the following pages. 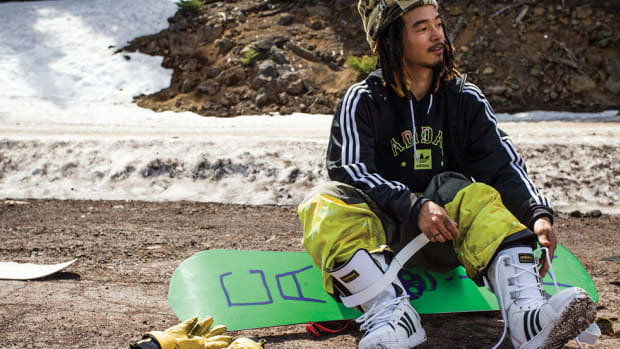 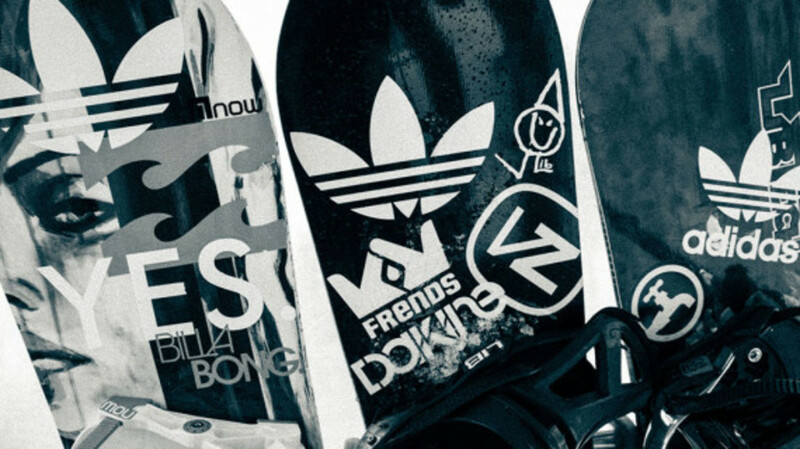 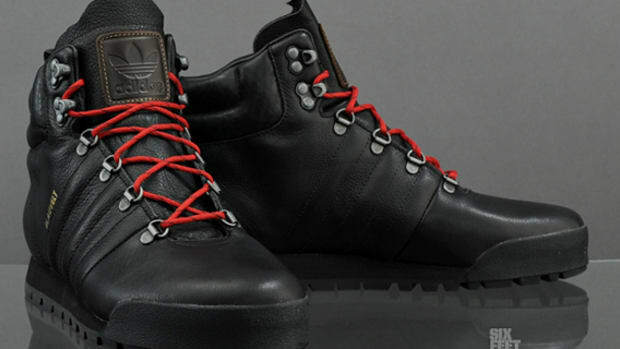 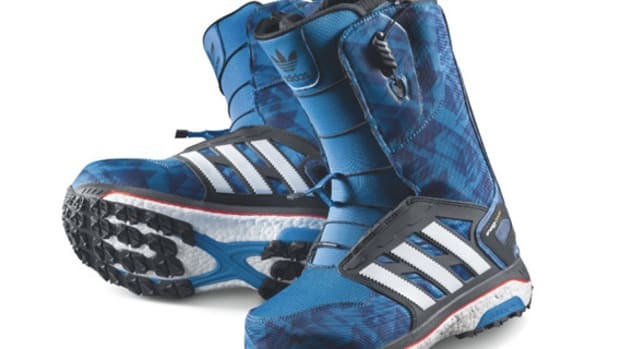 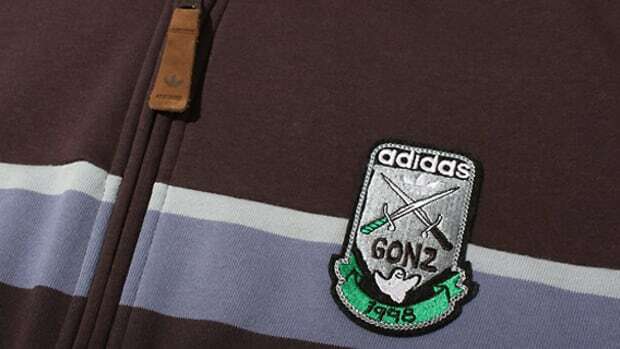 Look out for these pieces at your nearest adidas Snowboarding retailers.